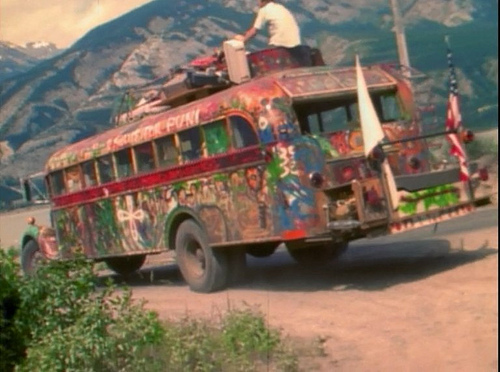 Taschen recently released a collector's edition of The Electric Kool-Aid Acid Test to commemorate the 50th anniversary of Tom Wolfe's rollicking account of Ken Kesey and the Merry Pranksters' acid-fueled road trip across the United States, aboard the psychedelic school bus known as "Further." With the passing of Tom Wolfe last week, the release of the collector's edition takes on some added importance. 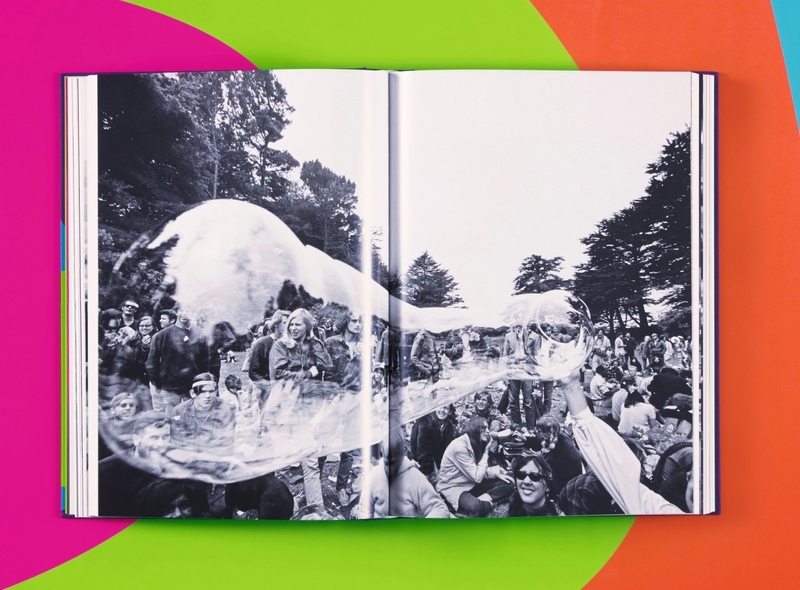 When The Electric Kool-Aid Acid Test first came out in 1968, Eliot Fremont-Smith wrote in The New York Times that “it is not simply the best book on the hippies, it is the essential book.” The book "is printed in black and white, but the words come through in crazy Day-Glo--fluorescent, psychedelic, at once energetic and epicene." The new Taschen edition is something different. 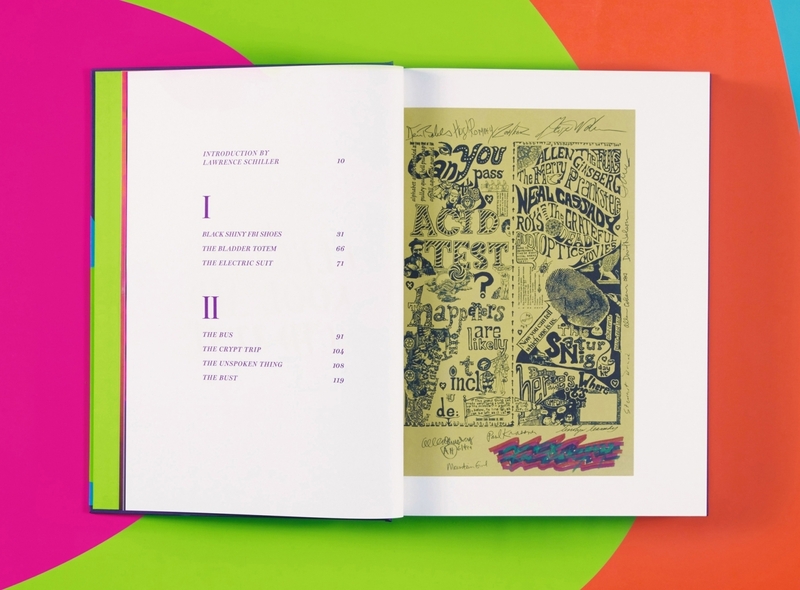 The abridged text is published in "traditional letterpress, with facsimile reproductions of Wolfe’s manuscript pages, as well as Ken Kesey’s jailhouse journals, handbills, and underground magazines of the period." 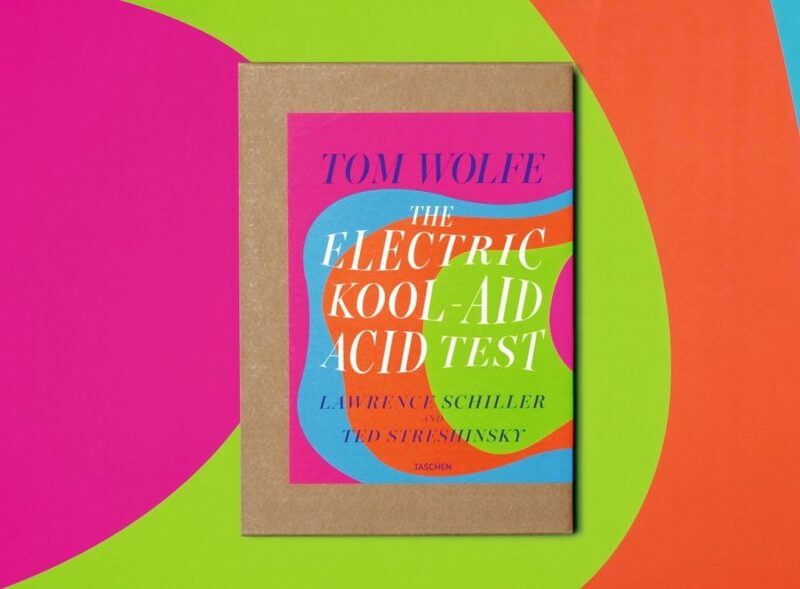 "Interweaving the prose and ephemera are photographic essays from Lawrence Schiller, whose coverage of the acid scene for Life magazine helped inspire Wolfe to write his story, and Ted Streshinsky, who accompanied Wolfe while reporting for the New York Herald Tribune." There are also photographs by poet Allen Ginsberg. In total, Taschen has produced 1,968 signed copies of the collector's edition, each signed by Tom Wolfe himself. The cost is set at $350. If you never spent time with The Electric Kool-Aid Acid Test and want to read a simple paperback edition that costs less than $10, you can find a copy here. Note: We belong to the Taschen affiliate program. So if you get a copy of the collector's edition, it benefits not just you and Taschen. It benefits Open Culture too. So consider it win-win-win.